Belief in change, because no family is perfect. Respect, for self and others. Interested in joining our team? 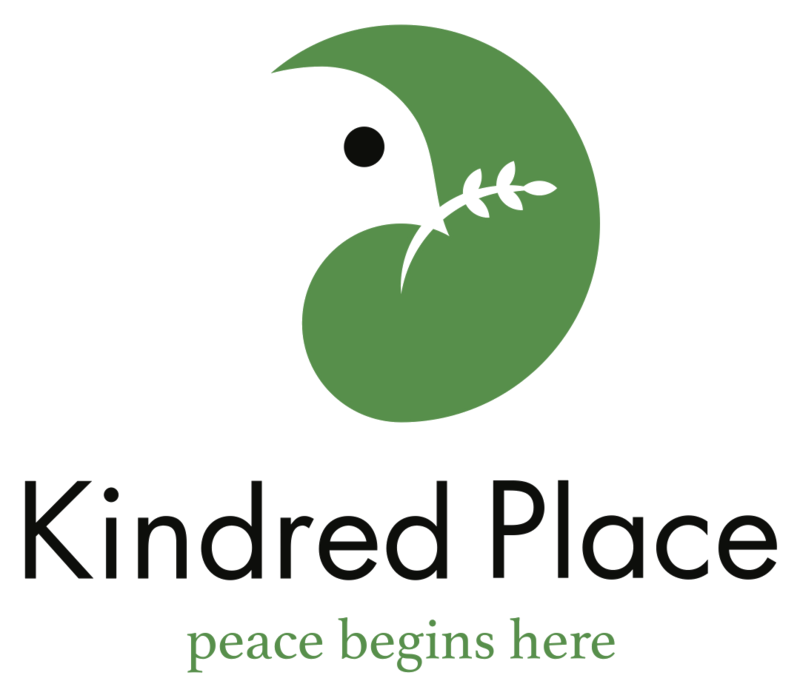 Let us know why; email jobs@kindred-place.org.